British thriller written and directed by Ben Parker. 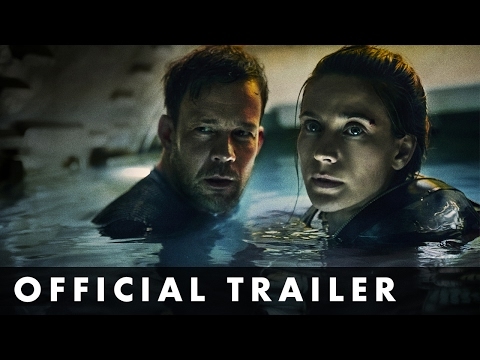 After his small submersible ship gets into trouble while undertaking a secret recovery mission off the coast of North Korea, Swedish pilot Mats (Johannes Kuhnke) and his three-man US Special Ops team are left trapped underwater. Unaware if their support vessel has been captured by enemy forces, the crew face some important decisions as they attempt to find a solution before their time runs out.